Brandt.Kurowski.net – Page 3 – Own your content. Macron turns in a beautiful performance on the blue carpet at NATO headquarters. First he walks straight towards Trump, prompting the proffered hand, but Macron swerves towards Merkel instead for the warm embrace. Then you can see him pointedly ignore the impatiently waiting Trump, greeting everyone else instead. Finally there comes another deftly handled handshake, even getting a second arm in there to defeat the yank by the Yank. Simply masterful. Bravo! Forms are not a source of entertainment. 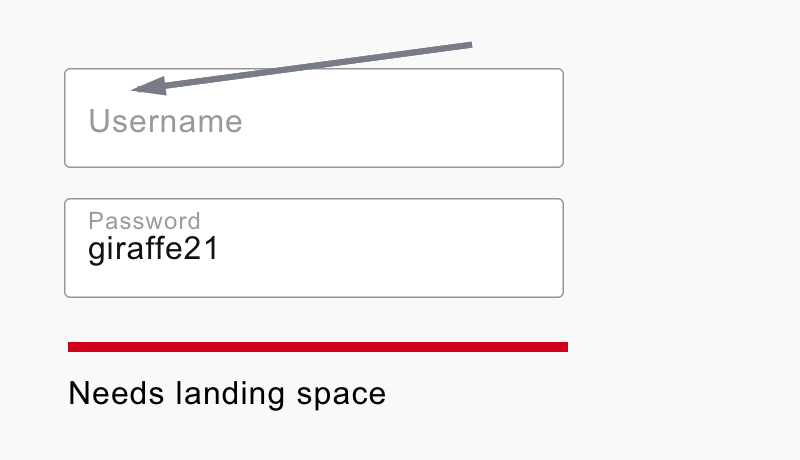 The floating label won’t make users enjoy using forms. Users don’t care. They just want the outcome. It wasn’t just Trump — the Russians were working with the GOP to get downballot Republicans elected, too. Think about that. It’s been ten years since I retired my blog (and, effectively, my entire personal website) in favor of linking out to my posts on other services (like Twitter, Tumblr, Flickr, etc). Over that time, I’ve dealt with transitions as various services I rely on have shut down (e.g. del.ico.us) or been handicapped (e.g. Flickr), so the desire to “own my content” has been rekindled. I’ve also grown less comfortable with supporting advertising services (e.g. Twitter), as the extent of their surveillance has grown. So it’s time to put my money (well, time) where my mouth is, and get back to running my own site. We’ll see how it goes. I’ve imported the posts from my Tumblr, and in the coming months I’ll try to import posts from older incarnations of my blog as well. RT @tqbf: Short-dated out-of-the-money call options are finance’s version of P-curve static-ephemeral elliptic curve Diffie-Hellman.